Now that the weather is getting warmer and spring has sprung it’s time to get those running shoes out and dust off your bike. For three weeks this April we are challenging you to get outdoors and complete either (or both!) 50km of running or 200km of riding from Friday 5th April to Friday 26th April 2019. Complete our challenge and you can enter to win a prize for your hard work. 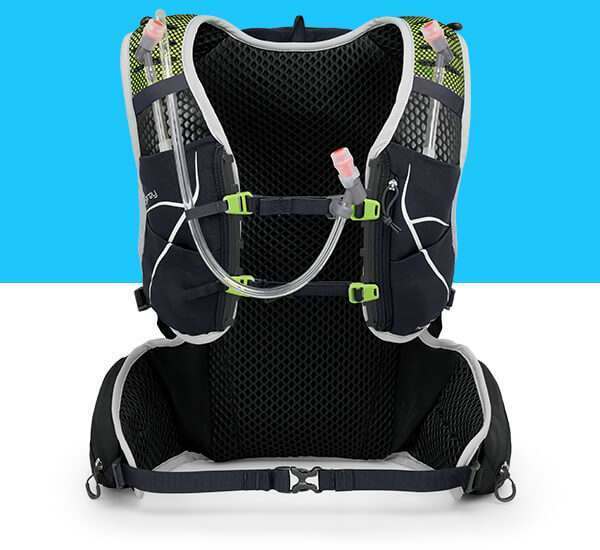 Win 1 of 3 brand new Duro 15 running packs. 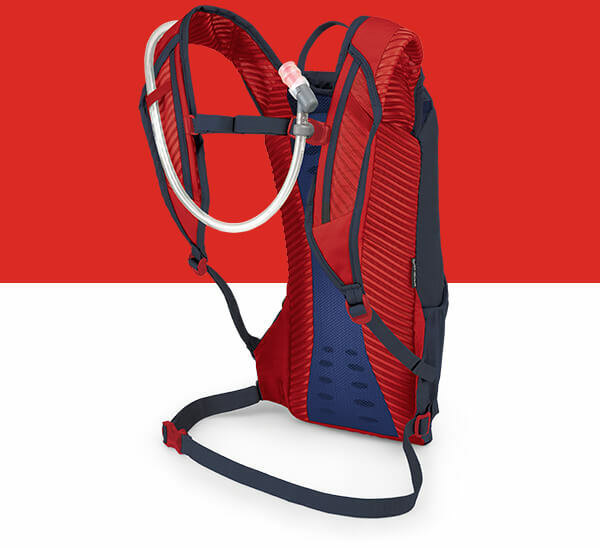 Win 1 of 3 brand new Katari 7 or women’s specific Kitsuma 7 hydration packs. 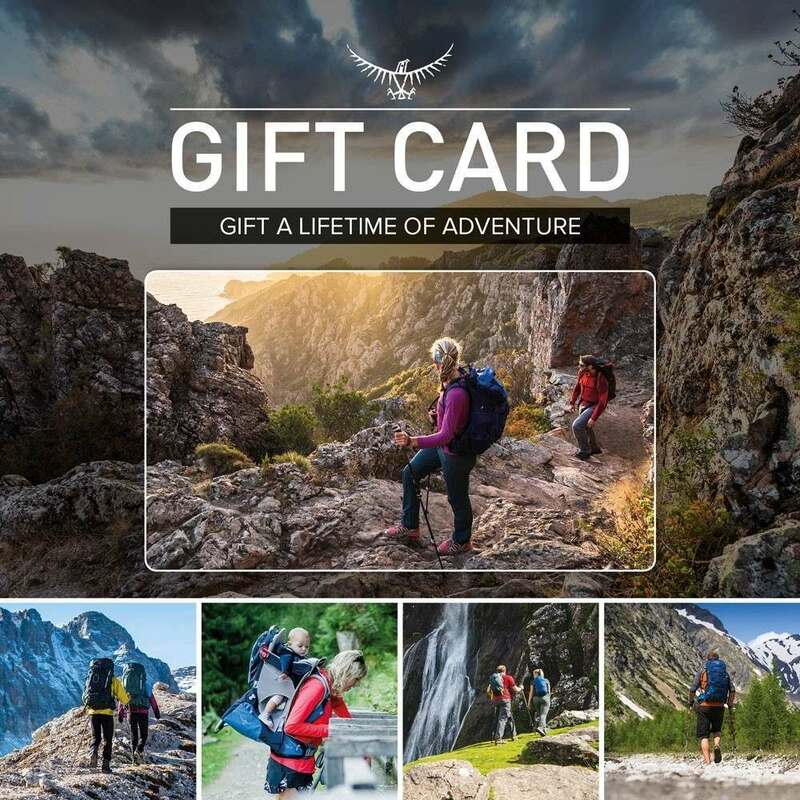 Post a photo of yourself on Instagram taking part in the challenge using #OspreyChallenge for a chance to win a £50 Osprey Gift Card each week. 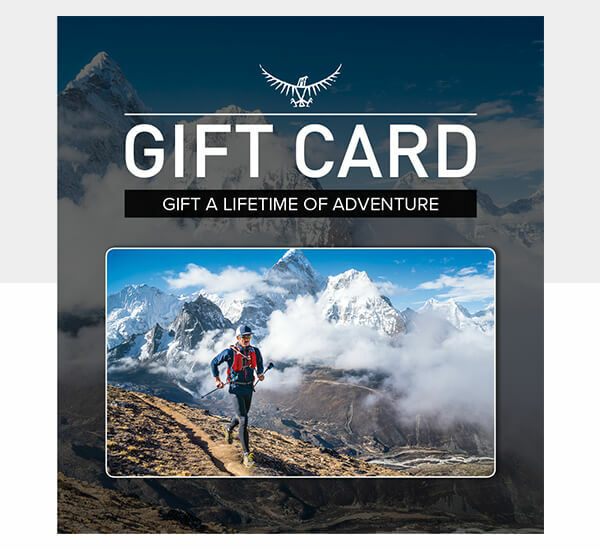 Share photos of you taking part on Instagram using #OspreyChallenge to be in with a chance to win a £50 Osprey Gift Card each week! To find out more about the Osprey Distance Challenge read the Terms & Conditions.